There were some major geek TV announcements coming out of San Diego Comic-Con, and we round them up here. MGM is planning a new Stargate series, but it’s going to cost fans another subscription. 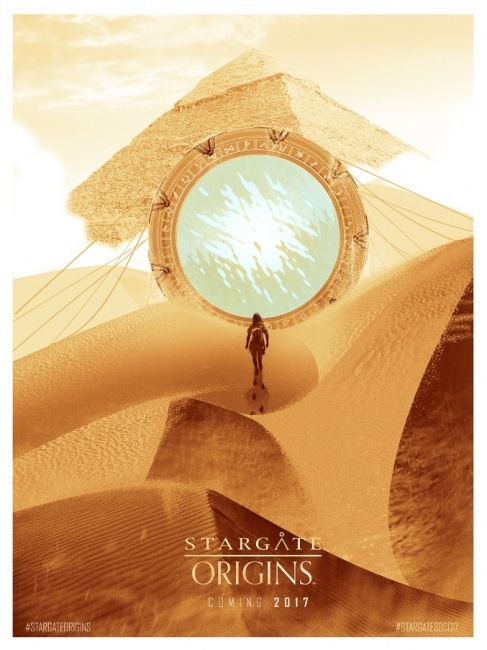 Stargate Origins, a new 10-episode series following Catherine Langford, will be released on a new subscription digital platform, Stargate Command. The new platform will offer “the most comprehensive collection of Stargate content ever,” which we assume refers to the over 380 episodes of archival Stargate material, plus community and about-the-show features. 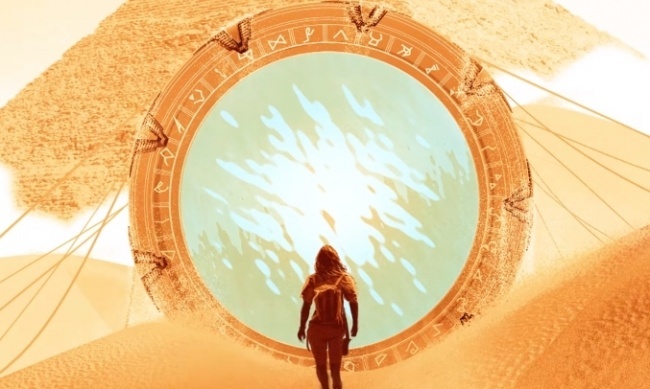 Production on Stargate Origins is slated to begin this month; no casting has been announced. The new Stargate Command digital destination will launch this fall. Check out the Stargate Origins trailer below. Tomorrow Studios is also developing a TV version of Cowboy Bebop (see “’Cowboy Bebop’”) and Snowpiercer. 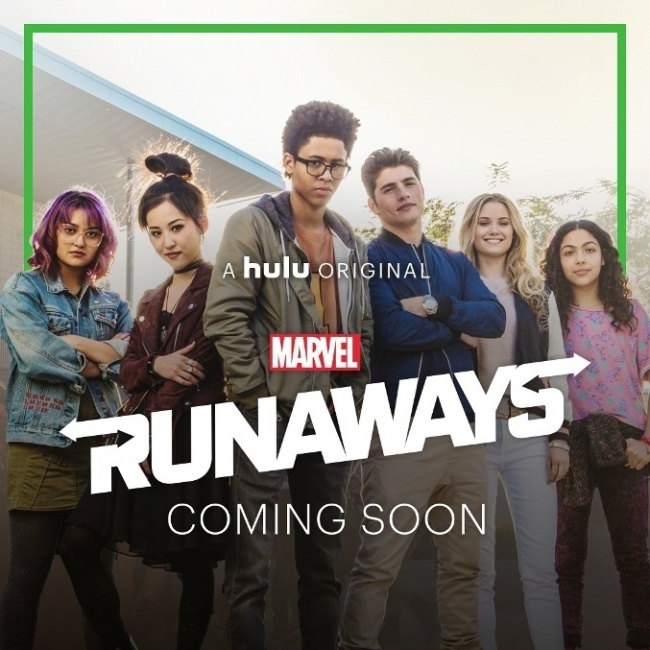 The Shueisha manga has sold over 416 million copies worldwide; VIZ Media publishes the series in the U.S.
Marvel’s Runaways, the Hulu series based on the Brian K. Vaughan and Adrian Alphona graphic novel series (see “Hulu Orders ‘The Runaways’ to Series”), will debut on Hulu on November 21. 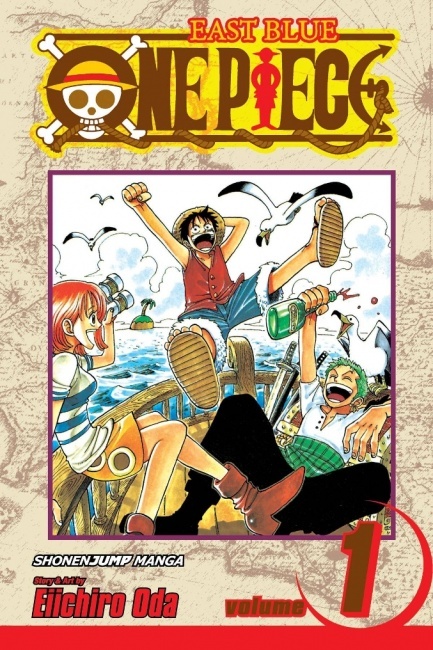 That’s coming up fast and very little has been released from the series except the image you see here. Hasbro Studios is producing Stretch Armstrong and the Flex Fighters, based on the venerable toy character, as a 26-episode series for Netflix, debuting late this year. In the series, high school student Jake Armstrong and two friends are exposed to an experimental chemical that transforms them. Social media powerhouses Felicia Day and Wil Wheaton ensure a high profile for this series as it’s made and launched. Stretch Armstrong had been floating around Hollywood for years; back in 2012 rights moved from Universal to Relativity (see “Hollywood Round-Up”). 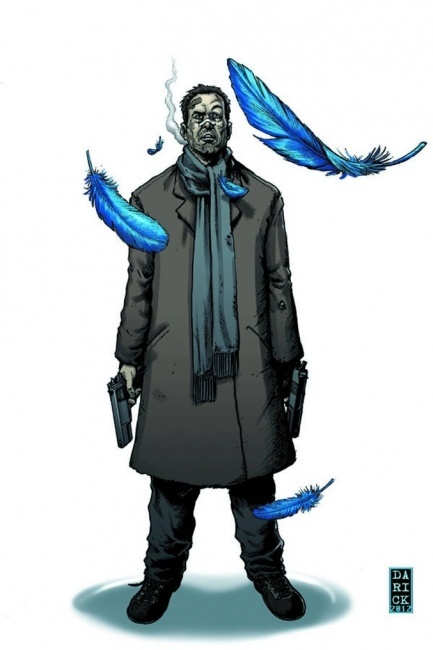 And a trailer for Happy, the Syfy series based on the Grant Morrison and Darick Robertson graphic novel (see “Three Comic-Based Shows Picked Up for Series”), has been released.